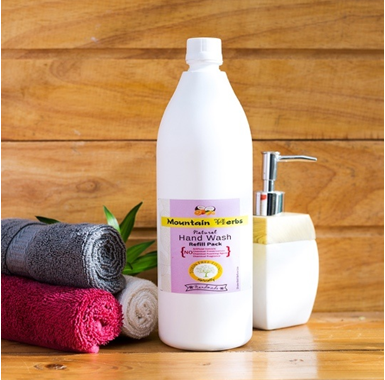 Enjoy the fresh citrus fragrance and anti-bacterial properties of coconut oil with our ALL NATURAL Hand Wash liquid. Enjoy the hydrating and moisturizing power of natural oils, herbs and other plant-based ingredients. This TOXIN FREE product is effective for cleansing as well as gentle and safe for your skin.